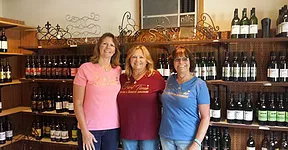 Let everyone know about the fun you had at Woodland Trail Winery by posting photos and reviews to our Facebook page! 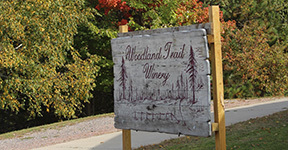 Our product is available at the Woodland Trail Winery in Lakewood and select locations in North Central Wisconsin. 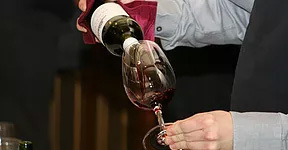 Our staff are always hosting tastings and sales – make sure you don’t miss out on the next event.